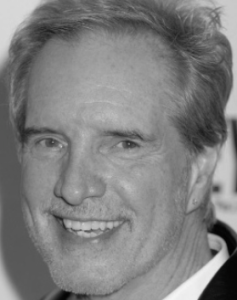 Songwriter, singer, keyboard player, arranger, and producer Bob Gaudio is most closely associated with the Four Seasons, the group for which he was a performing member between 1962 and 1972, after which he largely retired from stage work while continuing to write and arrange their songs and to produce and perform on their records. 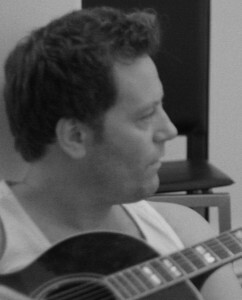 An American songwriter, dancer, singer, manager, record producer and fine artist. 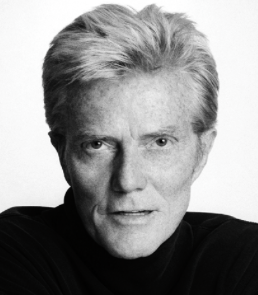 He is known for producing, and co-writing with Bob Gaudio, a string of Top 10 singles for The Four Seasons. He is equally known for his hit recordings with The Rays, Diane Renay, Mitch Ryder and the Detroit Wheels, Freddy Cannon, Lesley Gore, Oliver, Michael Jackson, Bobby Darin, Roberta Flack, Peabo Bryson, Patti LaBelle, and his own The Bob Crewe Generation. Glenn is an English stage actor and singer-songwriter known particularly for his leading roles in musicals staged in London's West End and on Broadway. © 2014 Philip Bulcock. All rights reserved.